Incidents of road rage are increasing in the United States. These incidents can lead to devastating accidents – including death. 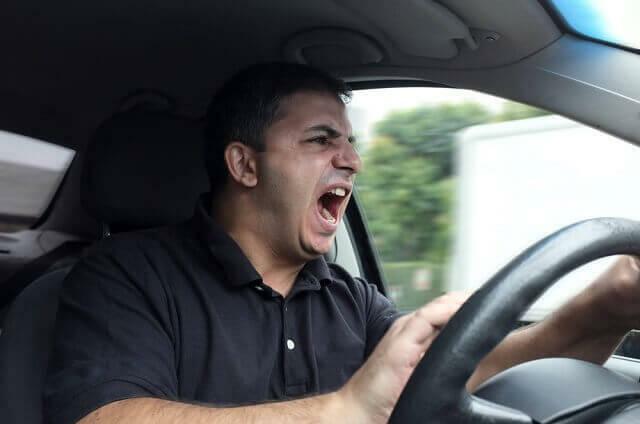 When you are the victim of a car accident caused by road rage, you may wonder if you can sue the other driver for his or her actions and your losses. If you can identify the individual who caused the incident, you may be able to file a personal injury lawsuit against that person. In addition, he or she may face criminal charges, based on the circumstances of the incident. The other driver purposely struck your vehicle with his or her own vehicle. The other driver got out of the vehicle and started to attack your vehicle physically. The other driver drove you off the road, and then got out of the vehicle to strike you. You do not need a guilty verdict or even criminal charges filed to file your personal injury lawsuit against the other driver – but they could help. If the other driver has criminal charges filed against him or her, proving liability becomes a little easier. Even if they are not arrested, you can file a personal injury suit. You would, however, need to show that they intended to hit your vehicle, were acting out of rage, etc. Also, you would need to prove that they caused the accident – such as rear-ending you on purpose or driving your vehicle off the road. Because road rage is intentional and often malicious, the award could include punitive, in addition to compensatory, damages. That means the courts could issue a damage award to punish the defendant for these actions. What Compensatory Damages Could I Claim? Medical Costs – This includes your initial treatment as well as any future treatments that you will encounter as a result of the accident. Lost Wages – This includes time away from work for recovery, doctors’ visits, post-accident treatments, and even court. Pain and Suffering – This will include any physical and emotional pain that you have suffered. It can include post-traumatic stress, anxiety, and depression, as well as the physical pain associated with your injuries. If you were injured in a car accident caused by a driver exhibiting road rage, you may be entitled to compensation. Even if the accident didn’t include road rage, the other driver’s negligence is basis enough to file a claim. Contact a personal injury attorney today to explore your options. The accident team at Van Sant Law, offers free consultations. Schedule yours today at 404-991-5950, or fill out our online contact form with your legal questions.